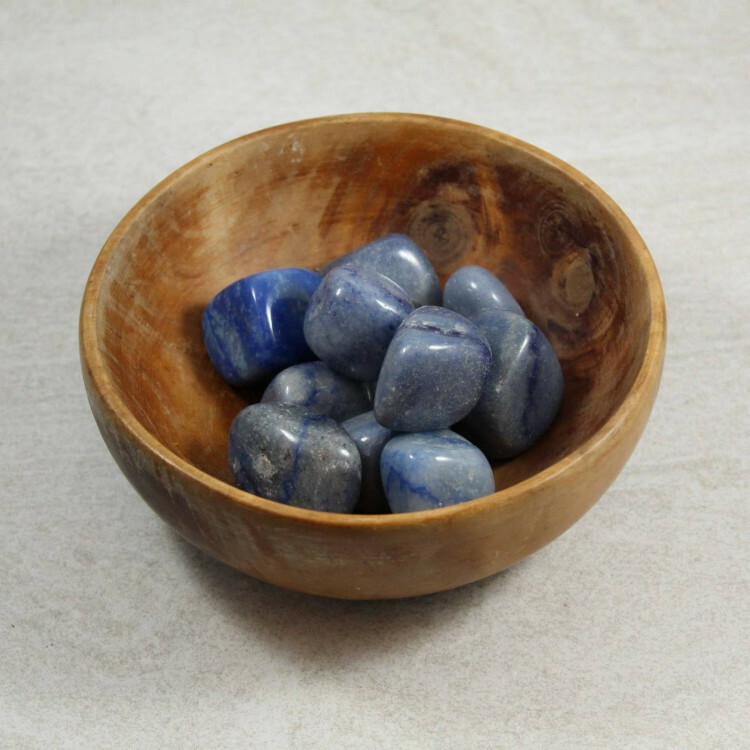 Medium Tumbled Dumortierite pieces – measuring 20-30MM approximately. Nice quality Dumortierite tumblestones, measuring 20-30MM approximately. These are a nice banded blue colour, which is reasonably pale compared to some Dumortierite. These stones would make a nice decorative stone gravel for a fishtank or an aquarium, and look great in a vase, flowerpot, etc. Because of their colour, they contrast nicely against black stones and other shades of blue, too. For more information about Dumortierite, and a full list of all our related products, please see our main ‘Dumortierite’ page. 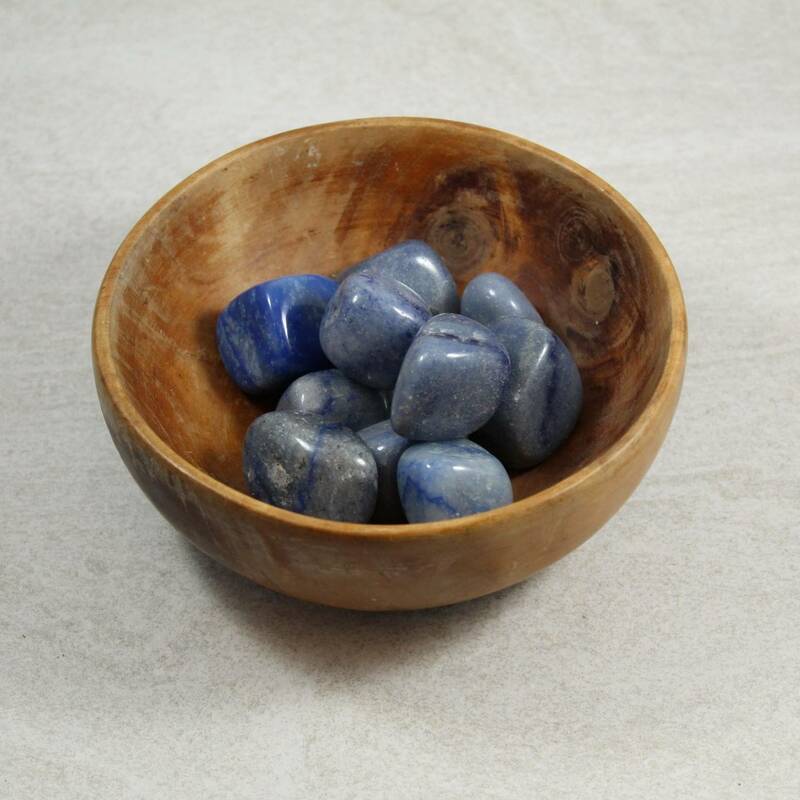 We offer a range of sizes of tumblestones, and sometimes rough and polished pieces, or mineral specimens.